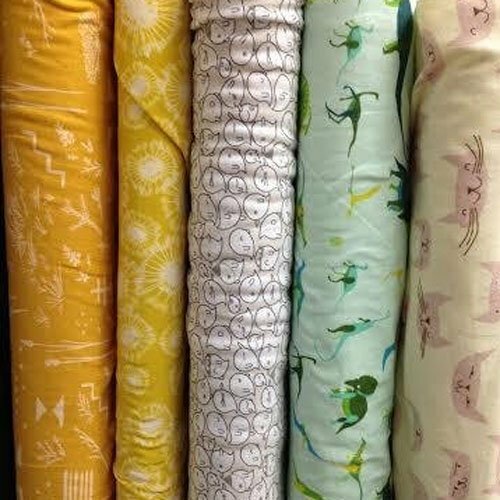 From sewing to skill building, our introductory classes offer a starting point for everyone's creative journey in sewing. Expand your skills to expand your potential. 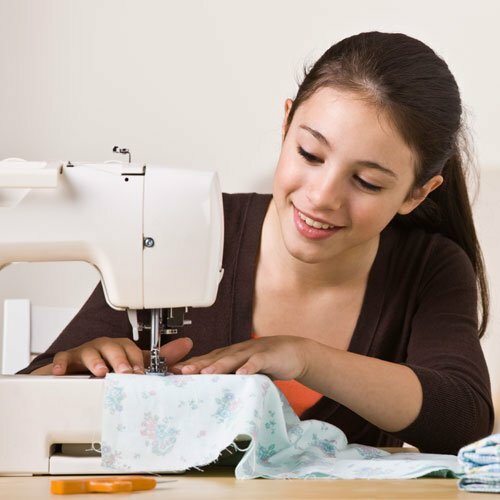 Learn the basics from winding bobbins, thread a machine, and how to use basic sewing machine feet while creating a cute project. 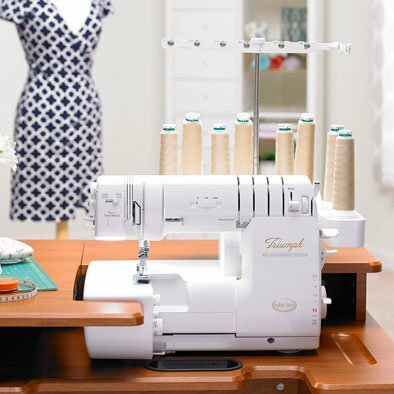 Learn how to thread your serger, set tensions, and create a 4 thread overlock, 3 thread overlock, rolled hem and more! 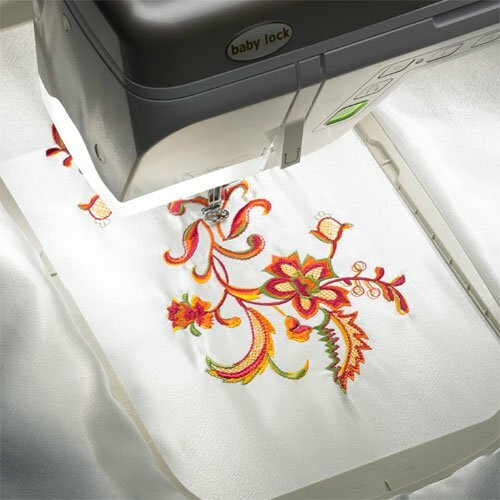 Learn about Baby Lock sewing and quilting machines. This class goes beyond the basics for an in-depth review of capabilities. 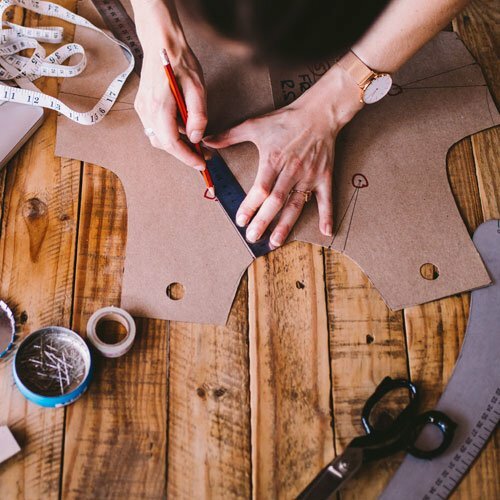 Learn how to take measurements and how to select fabric and patterns from indie to commercial types. Covers basic supplies and proper usage. Learn the differences between knits and woven fabrics and how to work with knit fabrics while making a t-shirt. 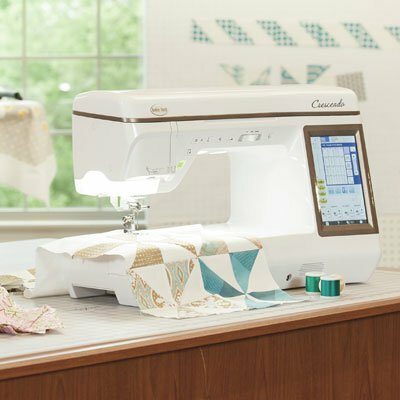 As part of a two class series, learn the essentials of quilting from fabric selection, rotary cutting, and piecing. 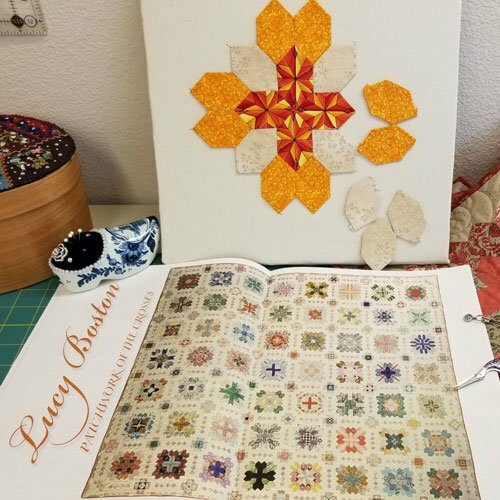 Paper piecing offers precise points and angles without having to measure. Learn this technique and a few tips and tricks. 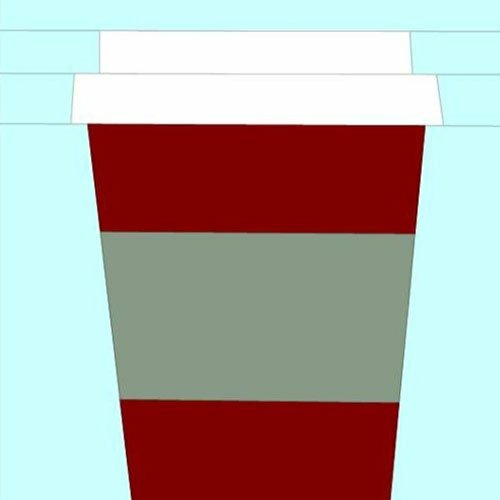 Learn this handiwork technique and tips and tricks. 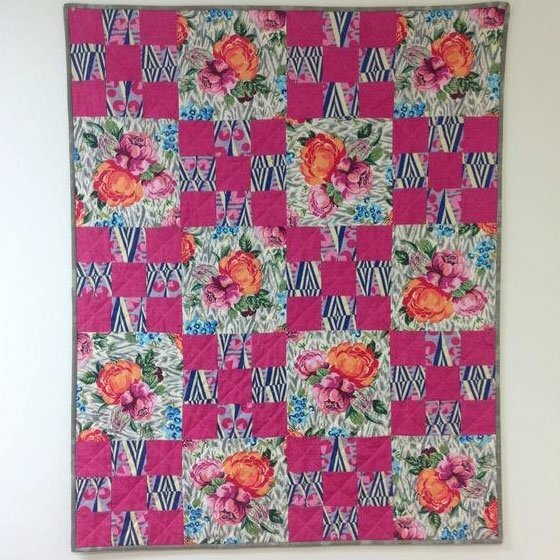 Includes everything needed to complete one block of the Lucy Boston, Patchwork of the Crosses quilt. 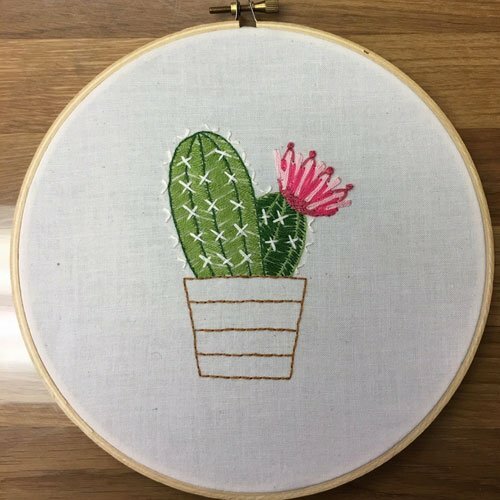 Learn five basic embroidery stitches, supplies, transfer methods, finishing methods and more. 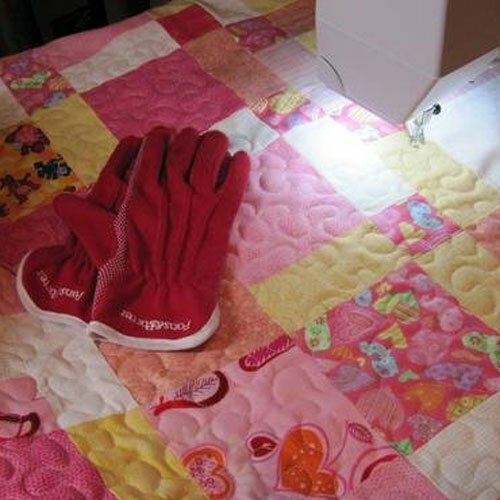 Learn how to quilt your quilt top using a home sewing machine. Covers batting, basting the quilt, and techniques. 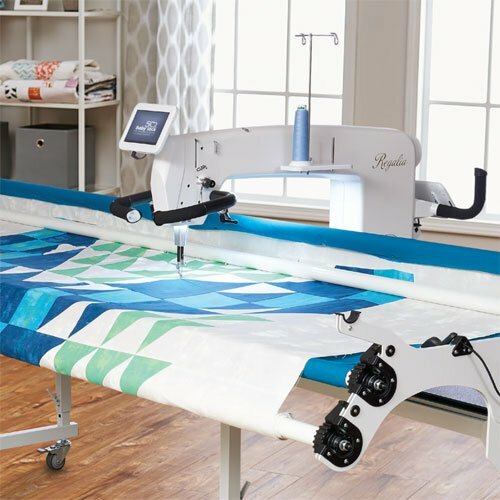 Learn how to load a quilt onto a longarm frame, basic machine operation, and technique pratice. Learn hooping techniques, how to pick the best stabilizer, threads, and the basics of digitizing.